This kit has been around for roughly two years – ever since the version of MacBook Pros came out containing soldered-in SSDs. According to their company reps, the tool is available directly from Apple. 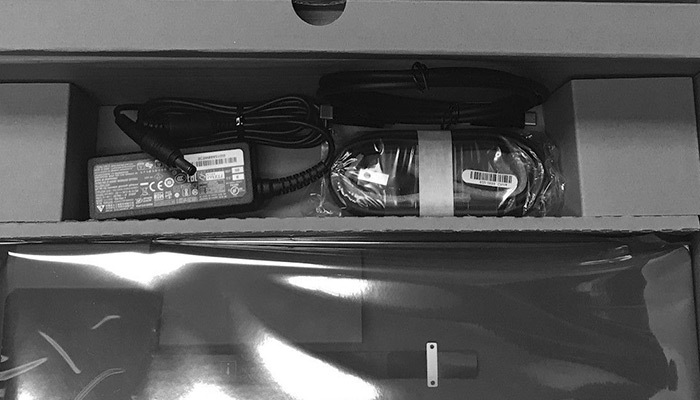 Other kits have surfaced on eBay – after considerable searching – and they are more expensive and are being promoted as Apple brand products, but they don’t specifically indicate that the tool will recover any data. All you have to do to determine the validity of the claim is to give the packaging a closer look. The labels on the adapters clearly state that they are made in China (Mainland) which means they are not made by Apple. Following a search for “data migration” on Apple accessories website, I had no luck. However, I have been able to locate the tool for sale on eBay. It is priced at US$399 and there are no reviews posted to date. According to a post on the Mac Rumors Blog by someone who suggested they had contacted Apple – the tool does not exist. How interesting. 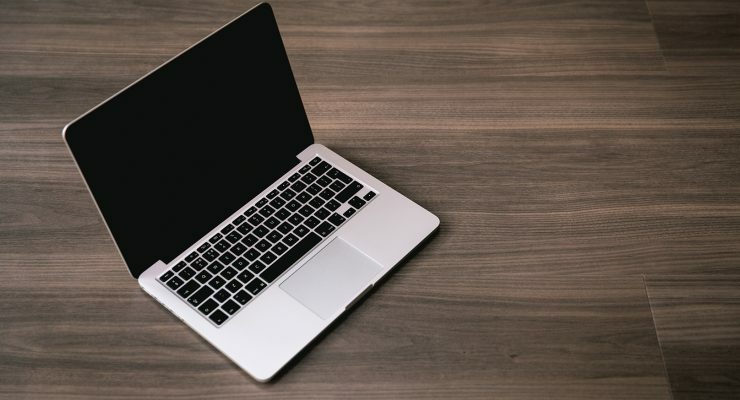 What makes this even more interesting was that the news of the tool was actually first published on the 9to5Mac weblog and since then the articles that do surface on the topic are not all that different from the original posted November 24, 2016. I am an active member on HHDguru which is a collection of forums geared to data recovery specialists. As it turns out, there are no confirmed tests there on the kit but it does appear to have received a lot of interest on eBay having been purchased a total of 76 times to date. 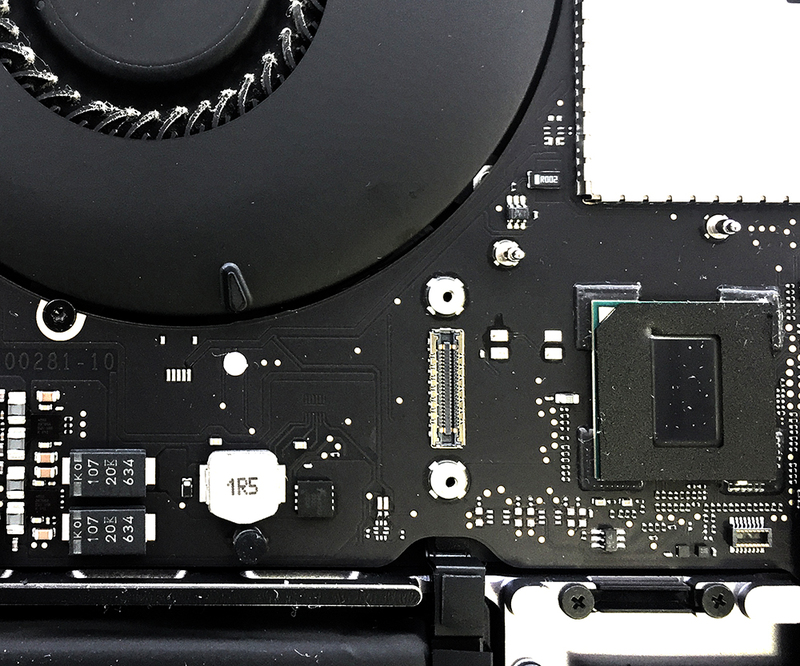 The laptop motherboard has a special connector on it to permit access to data on the SSD. The port has been made for accessing data on the SSD in case the motherboard dies. It is not a diagnostic port, either. It simply has too many pins for that and as a result, can mean only one thing: it’s a high-speed port for data transfer. Plus, the connector is custom-made which I suspect is only for Apple-based technicians. So I picked up the phone and ended up speaking with Fredericka, an Apple Support Rep. She first requested a serial number and after about five minutes had passed, did not answer any of my questions only to repeat over and over that she needed a serial number and that she understood the importance of my situation. I told her I had dropped my laptop off at a repair center and did not have the serial number on me and that I had been told that the hard drive was soldered into the motherboard. I asked if there is such a service as data migration or data recovery that Apple provides if the device is still under warranty. Apple does not provide any data recovery service or migration. The only thing I could expect was a replacement of the motherboard and only if Apple can confirm that the hard drive is actually damaged. I asked why the special connector is on the motherboard to access the SSD. She refused to answer that question and probably because she likely didn’t really know what I was asking about. I may have obtained more answers had I been speaking with an actual Apple tech rather than an Apple Support Rep.
My next question was if she had heard anything about the Data Migration Tool that has been in circulation online. She said she had not heard of such a device and reminded me that Apple does not provide data recovery service or any kind of migration service. I then suggested that I would likely visit the Apple feedback page and request such services thinking that it could inspire others to do the same and perhaps Apple would respond to the requests by making such a tool. All of this takes us to one simple question. Is it possible to recover data from a soldered SSD? The answer is both YES and NO. If the SSD is not physically damaged, you can. You will have to be able to access the OS or the Console in order to make a RAW image dump (a binary sector by sector copy) from the SSD. Any kind of physical damage will render the SSD unrecoverable. 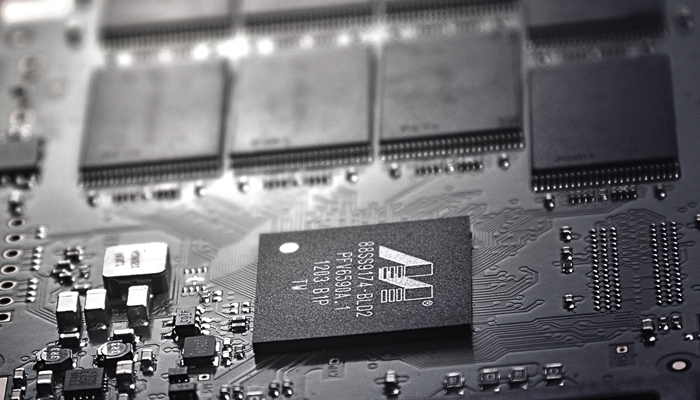 However, in some cases, recovery is possible with a chip off NAND flash technology. But, there is a warning. Since it hasn’t been long since the release of the soldered-in laptop versions, we just haven’t had much opportunity to work with chip off cases to share our experience. There is also a possibility that the chips are encrypted, which would make sense as most all other Apple products have been since the introduction of the iPhone 4. Should we ever get a request for such a service, we will update our blog to reflect the results. As for the tool itself, I have yet to gather enough evidence to say whether or not it works. Until we get our own and run some tests, we can only go by what we find online. 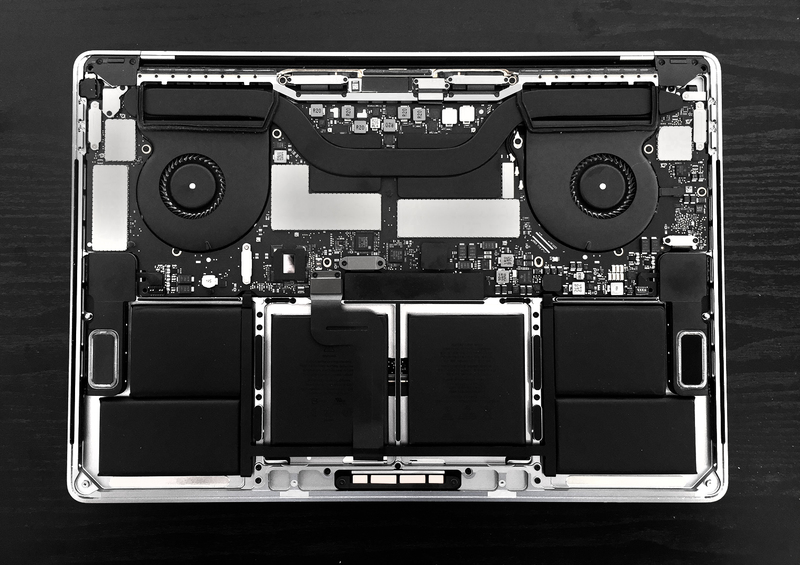 Yes, we are planning to purchase one from eBay just to get a feel of what it is capable of doing and to find out if it really does perform migration and recovery from MacBook Pros with soldered-in SSDs. Once we do, we will update our blog with results. Is This Really The Same Tool? We still can’t really say if the tool for sale online is actually the same migration tool made by Apple or used by Apple. They may have something similar since they did make the emergency connector for data transfers. So maybe this is a replica of the tool used by Apple. Thanks for sharing that, Yevgeniy. Louis Rossmann has tested and vouches for the tool: https://www.youtube.com/watch?v=c0qwmkpr4oI .